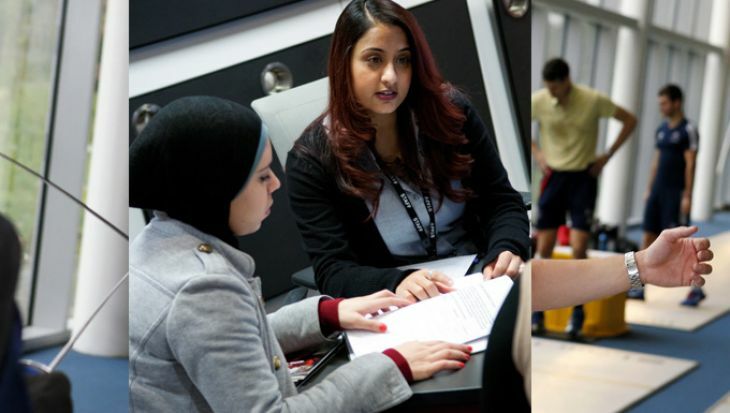 This specially designed course enables you to make an informed choice about which design subject you wish to study at degree level, giving successful students the opportunity for guaranteed progression onto a named BA programme at Middlesex University. 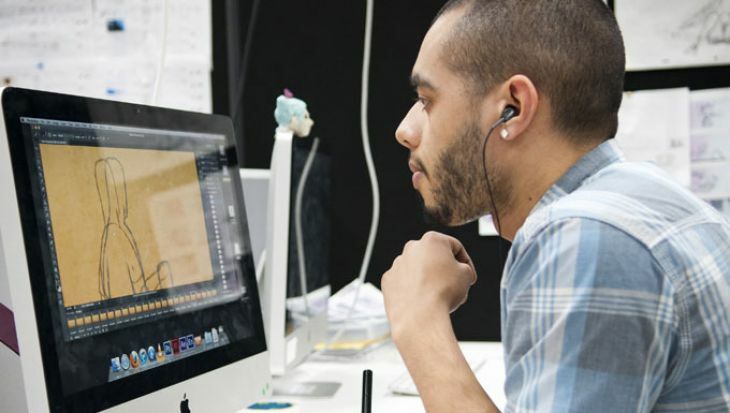 Why study the Foundation Year in 3D Design at Middlesex University? The Foundation Year in 3D Design is a creative and inspiring multidisciplinary course encouraging students to explore different aspects of design. It builds confidence, helps students identify their strengths and develops skills and techniques. 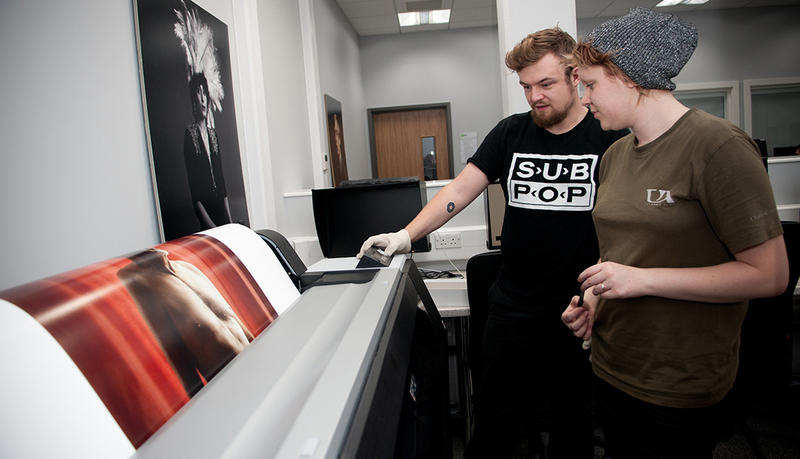 The course offers an experimental diagnostic approach exploring different creative pathways and clarifies industry specialisms to help students choose possible career paths in the creative industries. 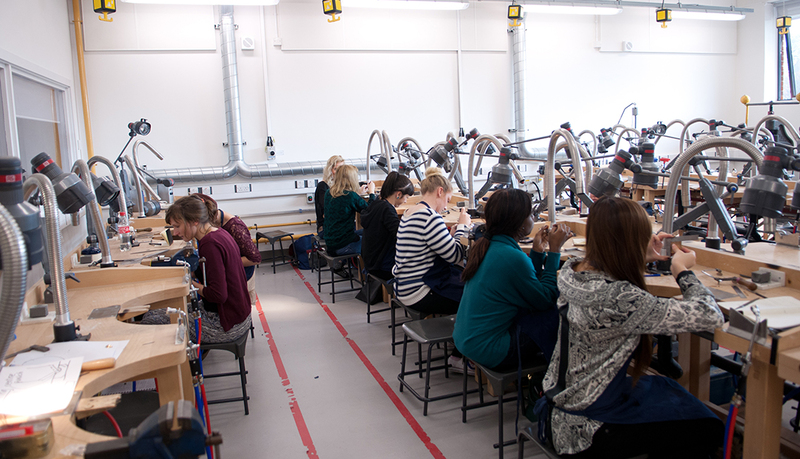 Following a multidisciplinary induction, you will explore the core 3D Design subject areas in the first part of the programme, then choose to specialise to work towards your final portfolio of creative work and exhibition. Alongside this you will explore London as a creative centre of visual arts through gallery, studio and event visits, and reflect on your experiences. A key feature of the 3D Design Foundation Year curriculum is that students benefit from regular formative feedback and assessment. This process is designed to allow you the freedom to experiment, explore and investigate new, different and challenging ways of working. 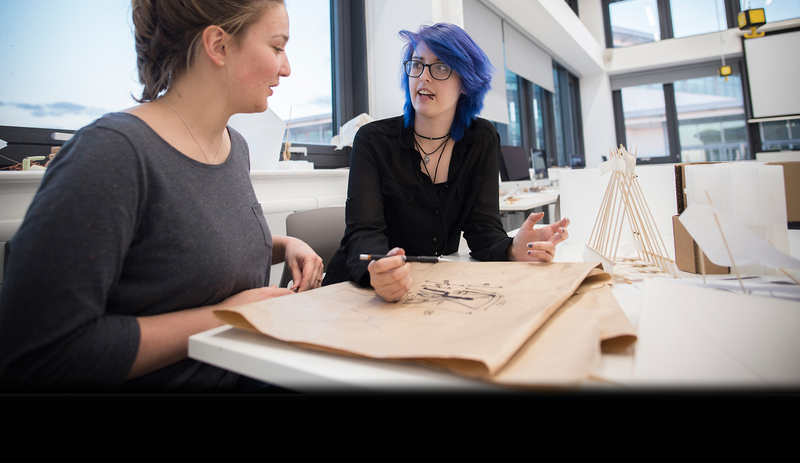 If you are interested in studying the Foundation Year in 3D Design you must apply to one of our four-year degree courses. Please have a look at the How to apply tab for further information. 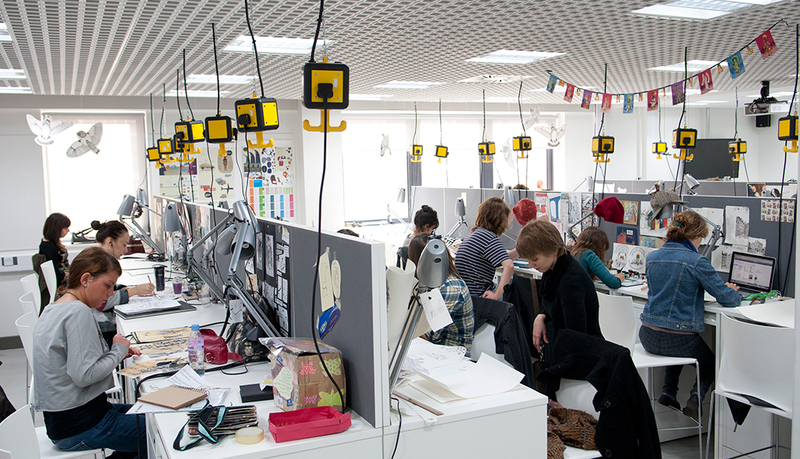 Successful completion of the foundation year guarantees entry onto your chosen design degree. 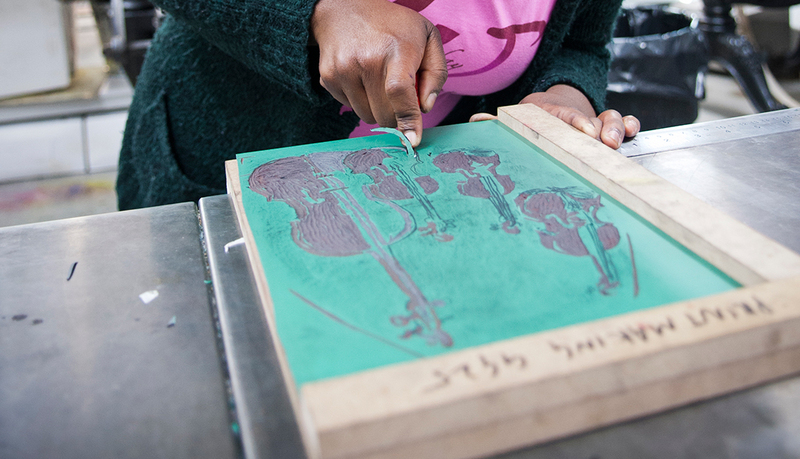 3D Design Foundation at Middlesex benefits from highly skilled tutors, each with their own speciality areas and connections to industry. But they share in common broad experience that will encourage and guide you across all disciplines, to help you unlock your creative potential to progress and succeed. We have expert contextual studies tutors to help you explore creative London, and you will be supported throughout the course by a large team of technicians and the highest quality facilities. What will you study on the Foundation Year in 3D Design? 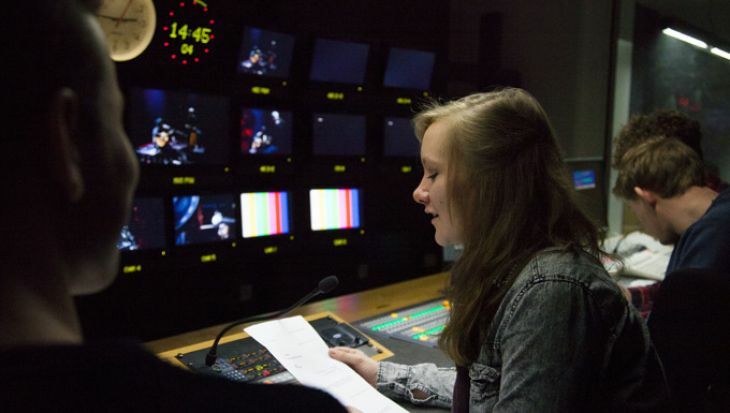 This module encourages you to explore and experiment with new techniques and media through practical workshop inductions. 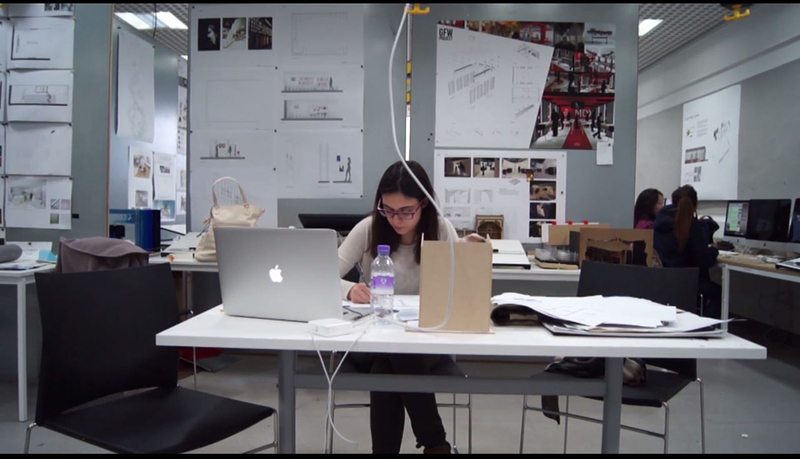 You will develop and expand your research skills by making full use of the resources available at Middlesex University, revealing how research can inform and enrich your design practice. You will acquire a breadth of practical skills and research capabilities that will enable you to develop your ideas. The module will develop experimentation and encourage exploration to widen and inspire your creative practice and conceptual thinking. 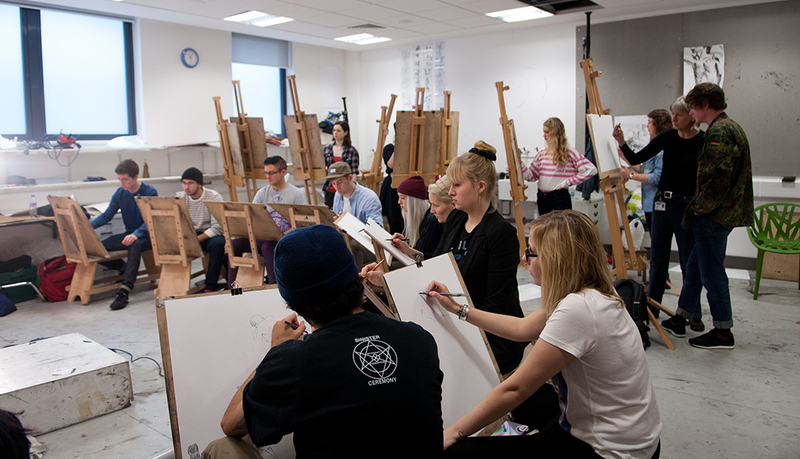 From master-class sessions you will gain valuable knowledge of and insight into the creative industries, to clarify and develop a greater understanding of the variety of design specialisms, and begin to identify future career opportunities and directions after study. 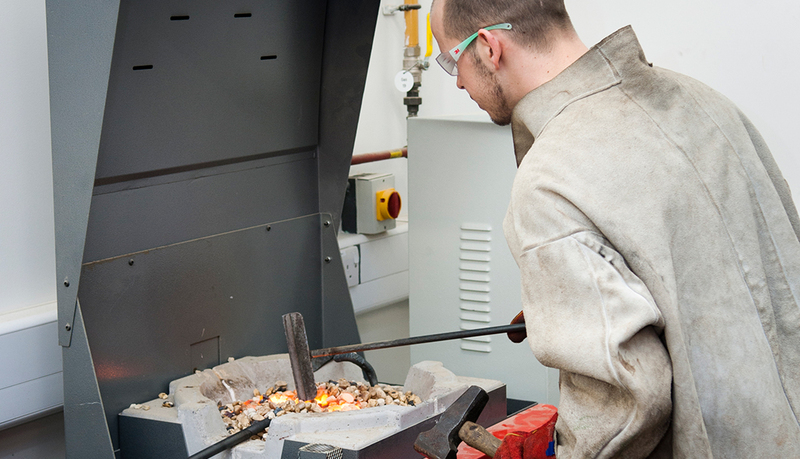 This module aims to build your subject knowledge through experimentation and increasing awareness to a level to be able to make a design subject choice. 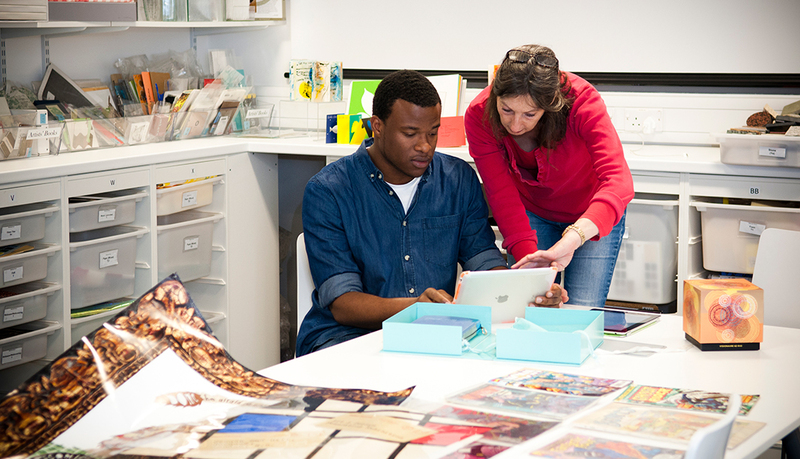 This module offers you the opportunity to develop a major project and to build a substantial portfolio of work in a specific design subject area. You will gain confidence in independent working. The module will include formative assessment as a key part of the learning process in the critical evaluation of your own work and that of your peers. You will develop self-reflection, research and study skills and promote self-learning to build confidence that enables you to communicate and professionally present your ideas. You will also learn how to present design work in the best ways by making, selecting and displaying work successfully for exhibition. This is an introduction to a broad and exciting selection of London’s finest art galleries and museums covering all the specialist areas. The contextual studies team will share their expert knowledge as part of informative field trips and talks. These experiences will provide basic knowledge of contexts and issues that will inform and inspire your developing practice. There is a focus on developing confidence in using academic English language skills in the specific context of the creative industries. You will be asked to produce a reflective visual diary including 1500 words. This module runs parallel with the above modules finishing in Week 19. How will the Foundation Year in 3D Design be taught? 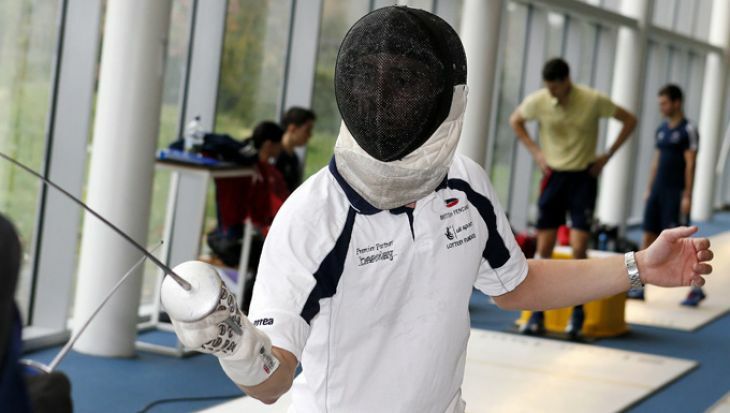 We consider all applications on their individual merit; successful applicants should demonstrate suitability, dedication and fitness for their chosen programme of study. All candidates are asked to submit evidence of previous production and creative practice, normally presented as a portfolio. 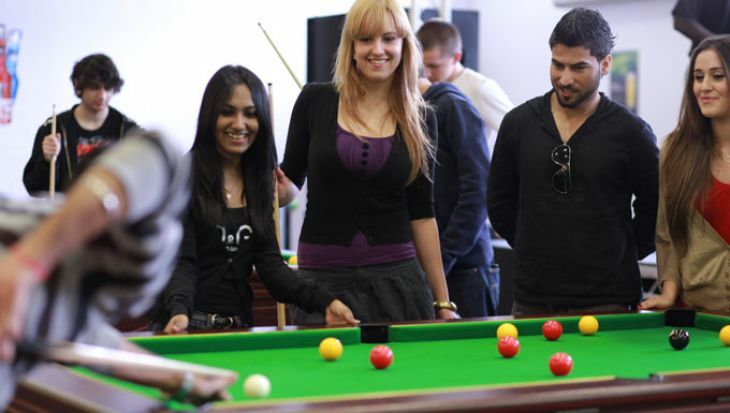 As far as possible, students are invited to attend for an interview and will be offered the opportunity to view our specialist facilities and meet appropriate staff and students. Entry onto this course requires an interview and a portfolio. Please view the Interview and portfolio tab for more information. As far as possible, students are required to attend an interview. The interview itself will usually last around 15 minutes but you should allow one hour for the whole interview process as you will be offered the opportunity to view the facilities and meet appropriate staff and students. 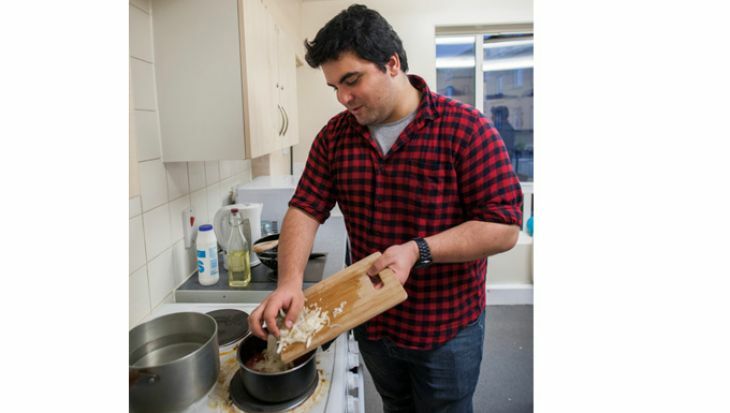 We use the interview to find out more about you, to better understand your aspirations and interests, and to explore why you want to study with us. I’m definitely happy I’ve done the course. I feel better prepared and more knowledgeable after receiving lots of guidance. Seeing other people’s work has also been really encouraging. 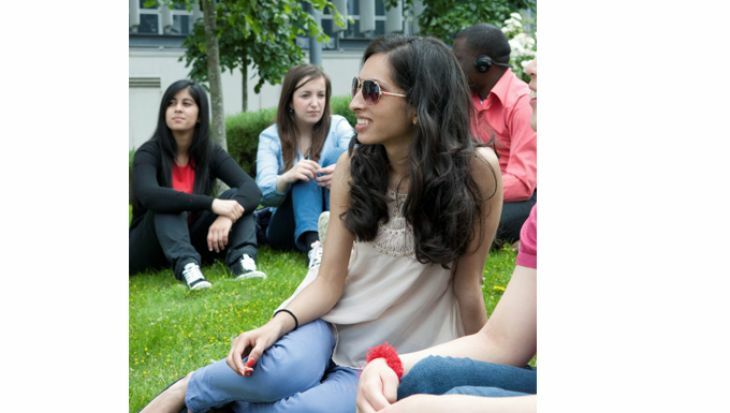 Priyanka completed the foundation year and is now studying BA Interior Architecture at Middlesex. The course has made me come out of my comfort zone, grow in confidence and analyse more. I’ve learned such a lot from others, particularly the fine art students and the first year students. I’ve realised that as a future interior designer, I can be influenced by all things. Comparing my first project to the last one, there’s a massive difference - I’ve seen it, everyone has seen it. Elizabeth complete the foundation year and is now studying BA Interior Architecture at Middlesex. I’ve enjoyed all the different workshops and working with people from my subject area and watching how they approach things. I’ve surprised myself in how I approach things now. I like challenge and learning new things. Julia completed the foundation year and is now studying BA Interior Design at Middlesex.